Home Hair Milbon Anti-Frizz Treatment with Patrick at John Barett Salon. 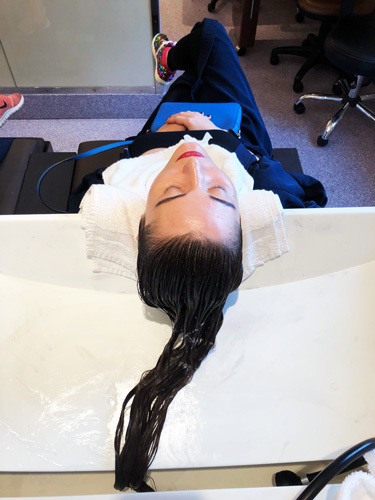 Milbon Anti-Frizz Treatment with Patrick at John Barett Salon. 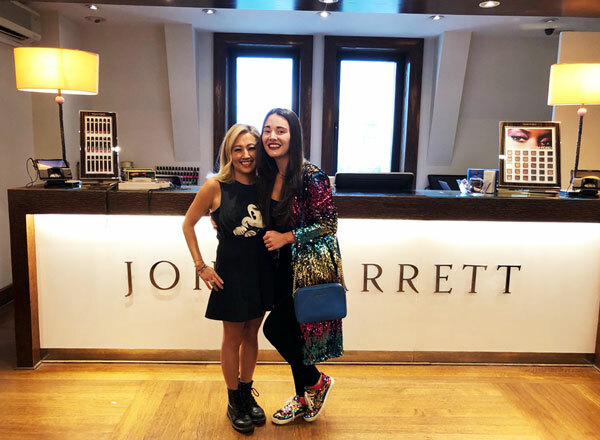 Last weekend we met with the top hairstylist Patrick at high-end Luxury John Barret Salon at Bergdorf Goodman. 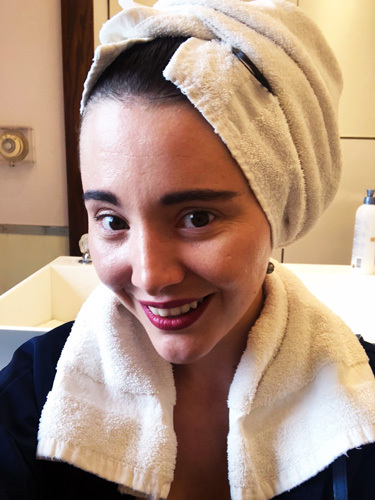 Our expert tested Milbon Anti-Frizz treatment and was surprised with the level of professionalism and amazing hands of Patrick and quality of treatment. Milbon treatment doesn’t have concentrate smell like other treatments for hair structure, works perfectly with immediate shine, healthy and divine hair, last long like Brazilian blowout or Keratin treatment but with totally different philosophy and process! Treatment takes less than an hour and you become hair goddess after that! Full interview and details below. – Patrick, tell our readers how did your hairstylist journey begin? My journey as a hairstylist began as a high school work credit at a Large Chicago suburb Salon. I worked as a Salon assistant shampooing hair and sweeping floors. I loved every minute of it. – What’s your favorite hair trend in these days? My favorite hair trend would be inter-matching different color techniques for different effects. – What’s your top 5 hair care/styling products? Currently loving everything Milbon including Moisture Professional treatment with at home weekly rosters. 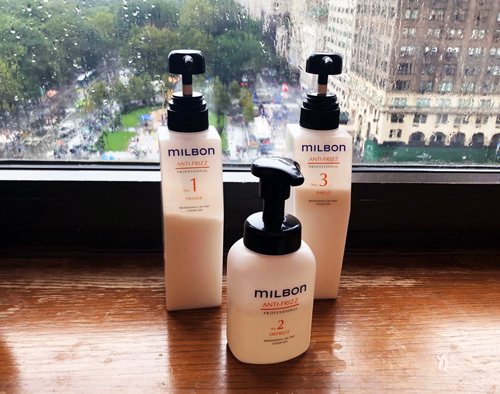 Milbon Replenishing Shampoo. Milbon Replenishing treatment. Milbon weightless replenishing mist. And of course FusioDoses from Kerastase. – Please tell us about Milbon anti-frizz hair treatment what is the process? – Shampoo with Milbon Defrizzing Shampoo. – Rinse thoroughly – Do Not Towel dry. – Apply No1 primer 5 pumps roots to ends. – Work through until hair feels smooth. – Immediately follow with No2 Anti Frizz use 4 Times the amount of No1. – Apply mid-lengths to ends until hair feels ‭smooth. – Rinse thoroughly Do not towel dry. – No3 use same amount as No1 apply mid-length to ends allow processing 5 to 10 minute. – No4 Weekly booster use weekly after shampooing allow sitting for 5 min. – How do you feel about beauty? – What are you most proud of as a hairstylist? I am most proud to be a hairdresser when I see a confident client and know that I was apart of the process. – What’s most important to you in hair-industry? What’s most important to me in the hair industry is having people around me that are passionate about working hard and loving everything that comes with doing hair. 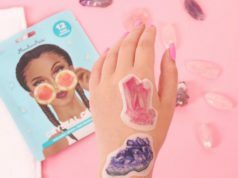 – Which hair trend you wish would go away? I personally am not trend driven but I do wish people that aren’t confident or passionate about doing fashion colors would leave those for the colorists that are. Too many people with crazy colors that don’t look cool running the streets. I relax by sleeping in on non-salons and doing occasional detoxes to keep my mind and body aligned. Luckily for our expert, she also tested amazing Layered Haircut with Kay from John Barrett salon. She reported that her hair was easy to brush and style after washing without any styling products. Many clients who come to John Barret want to see Patrick and hear his expertise, advice, suggestions about the services they want to get – it means a lot when you meet professional like Patrick and it’s not only our opinion! 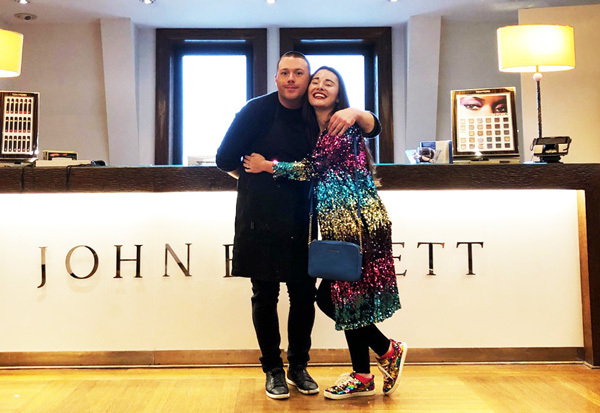 We are very happy with our visit to John Barrett salon! Our expert noted super friendly atmosphere, professional staff and attention to very small details. “I felt relaxed and cared for at John Barrett. This is a true luxury salon that offers real luxury services”- she said.